We welcome Friends of all kinds, as well as Sponsors to help the Market grow! 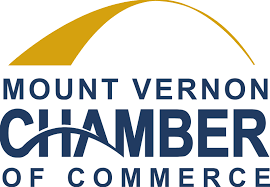 If you would like your business or organization to become a sponsor, please contact mountvernonfarmersmarket@hotmail.com for more information. We also want to thank the The Rick Epting Foundation for their generous help in repairing and updating our sound equipment for the Market Music Stage!